In 1912, at the height of World War I, brilliant Shakespeare expert Elizebeth Smith went to work for an eccentric tycoon on his estate outside Chicago. 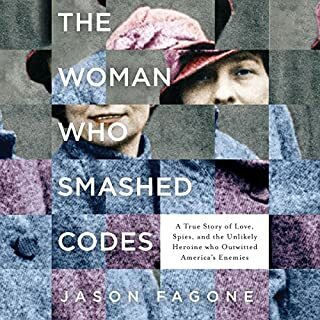 The tycoon had close ties to the US government, and he soon asked Elizebeth to apply her language skills to an exciting new venture: code breaking. There she met the man who would become her husband, groundbreaking cryptologist William Friedman. Though she and Friedman are in many ways the Adam and Eve of the NSA, Elizebeth's story, incredibly, has never been told. 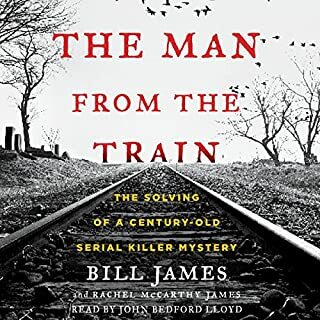 Using unprecedented, dramatically compelling sleuthing techniques, legendary statistician and baseball writer Bill James applies his analytical acumen to crack an unsolved century-old mystery surrounding one of the deadliest serial killers in American history. The New York Times best-selling biography of an American comedy legend. After three years of sobriety, Chris Farley's life was at its creative peak until a string of professional disappointments chased him back to drugs and alcohol. He fought hard against them, but it was a fight he would lose in December 1997. Farley's fans immediately drew parallels between his death and that of his idol, John Belushi. Without looking deeper, however, many failed to see that Farley was much more than just another Hollywood drug overdose. In this officially authorized oral history, Farley's friends and family remember his work and life. In 1541, the brutal conquistador Gonzalo Pizarro and his well-born lieutenant Francisco Orellana set off from Quito in search of La Canela, South America's rumored Land of Cinnamon, and the fabled El Dorado, "the golden man". Driving an enormous retinue of mercenaries, enslaved natives, horses, hunting dogs, and other animals across the Andes, they watched their proud expedition begin to disintegrate even before they descended into the nightmarish jungle, following the course of a powerful river. William Sidis, 1897-1944, was the world's greatest child prodigy. His IQ was an estiamted 50 to 100 points higher than Einstein's, the highest ever recorded or estimated. His father, a pioneer in the field of abnormal psychology, believed that he and his wife could create a genius in the cradle. They hung alphabet blocks over the baby's crib-and within six months little Billy was speaking. At 18 months he was reading The New York Times; at three, Homer in the original Greek. At six he spoke at least seven languages. Told with flair and insight ... this is his story. of perhaps the greatest scientific and mathematical genius of all time--and how his parents and a malicious press made it all go terribly wrong. 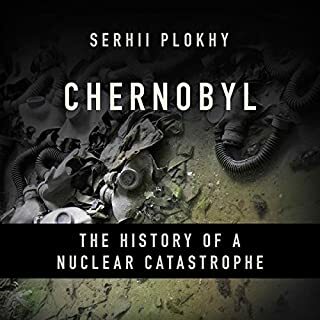 An enlightening and sobering read. Where does The Prodigy rank among all the audiobooks you’ve listened to so far? 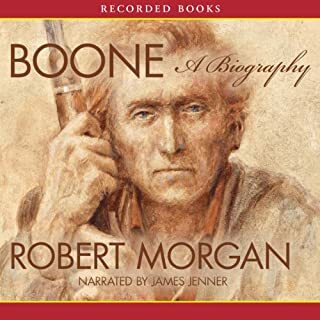 Among biographies, this book ranks highly and is very thorough in its treatment of the subject. A very worthwhile listen and the best that I've heard this year. The relationship with his sister Helena was perhaps the most uplifting as she was the one person in the family who never turned her back on her brother. What does Aze Fellner bring to the story that you wouldn’t experience if you just read the book? He does a very good job of keeping the listener enthralled throughout the telling of the story. There are only two small slips of the audio whereby a sentence is repeated twice. 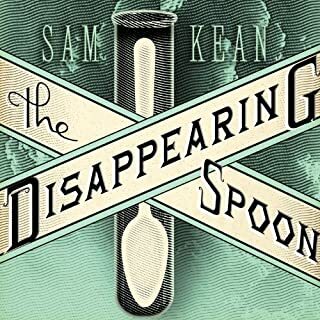 The book kept me captivated throughout and also served as a cautionary tale for me as a father. The author is almost completely silent on why the father was never mentioned again, either positively or negatively after his passing. This was surprising, since the relationship seems to have been much stronger than that of the one between William and his mother. dope book. best real genius all time. this dude was really smart. dude was definitely handling business up in his skull. Heavily researched and accessibly written. I have to give Ms. Wallace her due. However, this story could have been told in a tighter prose. It also could have been more engaging by skillful use of the substantial drama throughout Sidis' life. I was looking for a lot more detail on the specifics of his early childhood, but it's just an overview of the family peppered with a few colorful anecdotes. This is no how-to-guide and gives very little detail on the how Sarah Sidis produced such a remarkable individual. Also, the author seems to echo the disparaging and dismissive attitude of the press at the time, treating Sidis as a cautionary tale - a victim of his own eccentricity. A premise I generally disagree with and dislike. I believe such treatment of Sidis and his ilk illustrates a deep insecurity in society and a need to discredit genius - the greater the genius, the greater the need to tear down that individual. If this topic interests you, it's a recommend, but just barely. 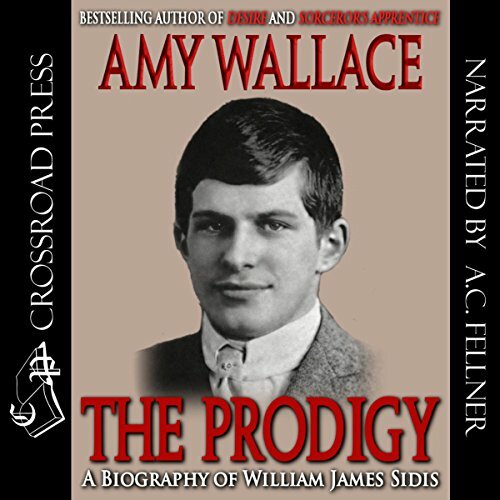 What happened to William James Sidis is not surprising. Sad, yes, but nothing as complex as the human brain can be predictable. He had great potential as a child but so did Bobby Fischer, the greatest chess player of all time. Both, after amazing feats of brilliance, burned out. "Endgame" can be found at Audible. If you get a chance, listen to both "The Prodigy" and "Endgame" and compare these two brilliant, but ultimately tragic men. There are many similar examples. ...but repetitive in places. It was clear to me that WJ Sidis was a genius, but also had a high functioning form of Autism. 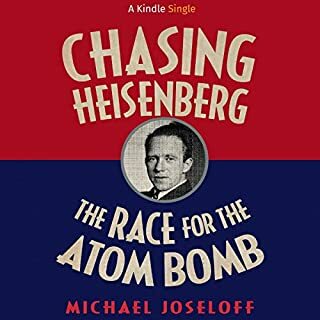 This book would have better served to have at least included this as a possibility, especially in the epilogue when the author explored the real reasons for his misunderstood life. It would have been interesting had he been born into today's world. The unfortunate thing would have been in today's nationalism and prejudice, he may have been treated much the same way. Today too is the tendency for a conservative nationalistic trend to denigrate intellectualism, just as Billy experienced in his time. He would have been a great person to know.